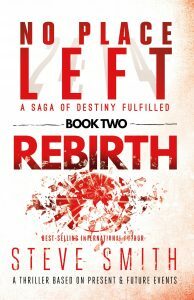 A few years ago, the No Place Left saga was just fiction. No Place Left by 2025 without a gospel movement! No Place Left was once fiction. In recent years, a global No Place Left network has been forming, carrying forth the vision in the No Place Left saga by learning from one another’s successes and failures in the pursuit of the Holy Spirit for gospel movements everywhere, until there is no place left where Jesus is not known, loved and worshipped (Romans 15:23). 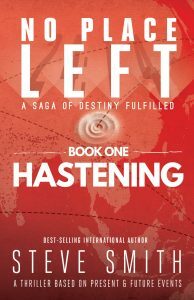 In 2017, movement leaders working in many nations formed the 24:14 Coalition to collaborate urgently in pursuing a movement among among unreached people and place by 2025, implementing another facet of the vision in the No Place Left saga. In 2017, the 24:14 Coalition expanded the prayer base for the vision presented in the No Place Left saga. By the end of 2017, the trust environment created by the 24:14 Coalition had yielded unprecedented awareness of an important trend of the past 20 years: at least 660 gospel movements (as of November, 2018) outpacing population growth in many unreached people groups. 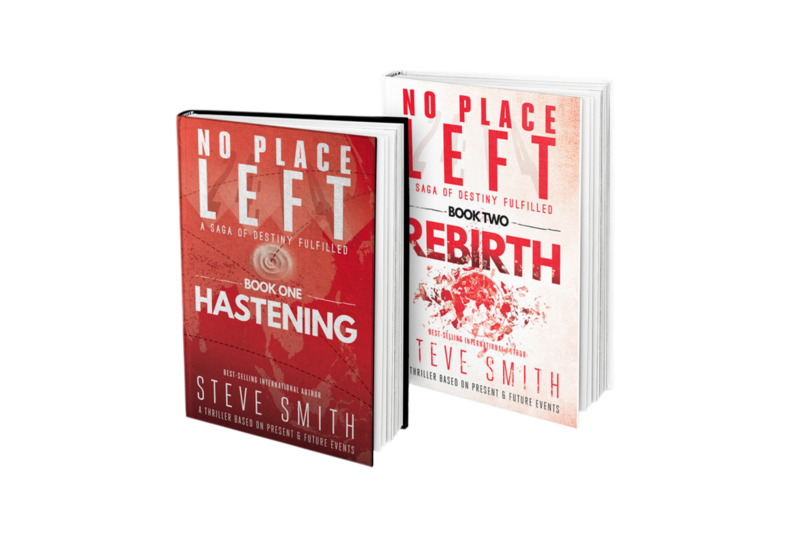 New disciples in these movements now number more than 68 million in rapidly multiplying churches, further realizing the vision presented in the No Place Left saga. In 2018, prayer leaders with the 24:14 Coalition developed a prayer guide focused on the largest unreached people groups still most in need of prayer for the blessing of God through fulfillment of the No Place Left vision. Share Hastening today with your friends. Grab copies for your donation of any amount!